Ictect assists small and mid-size publishers and publishing departments in moving to e-publishing. 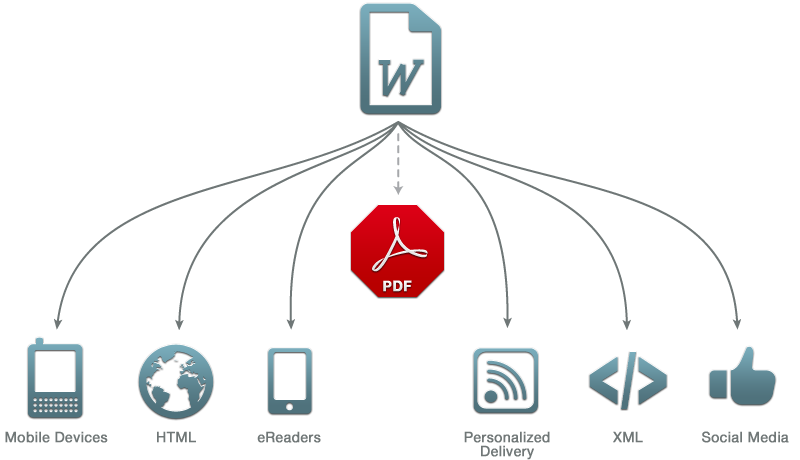 We offer technology solution and services that enable your content to flow from Microsoft Word to the world! Contact us to learn more.